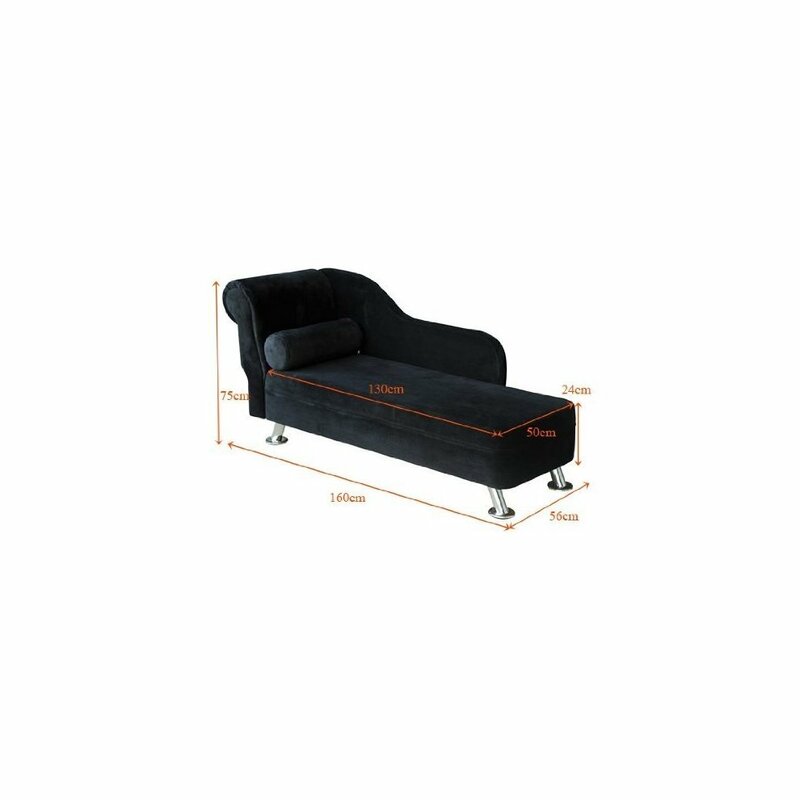 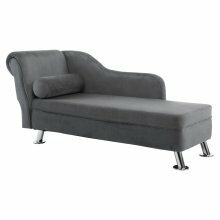 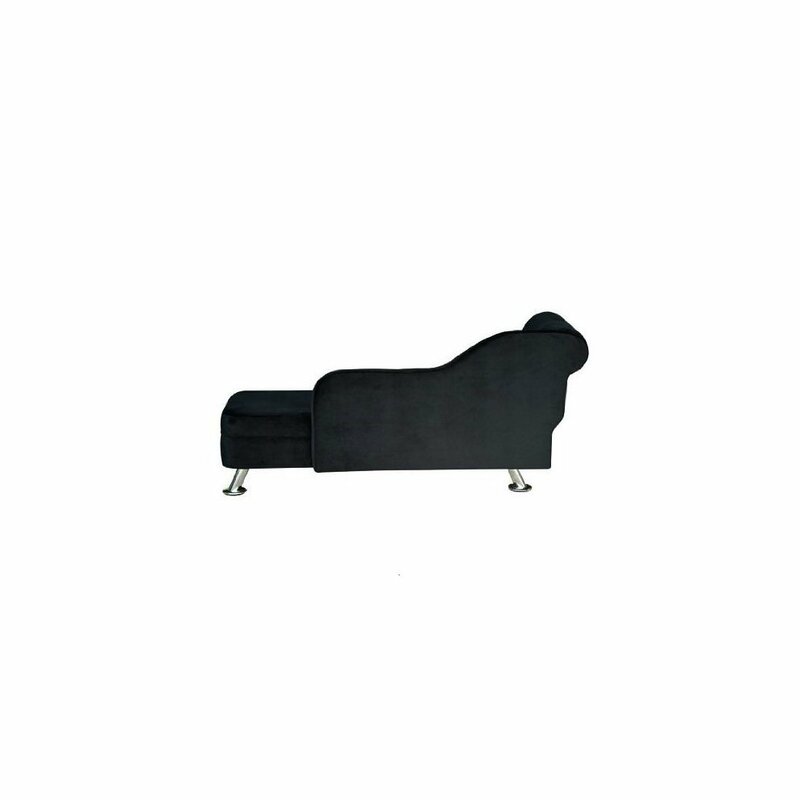 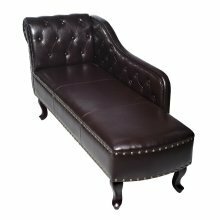 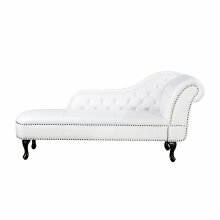 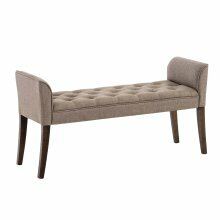 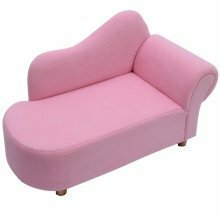 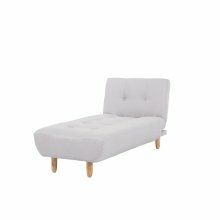 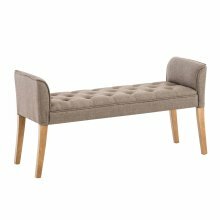 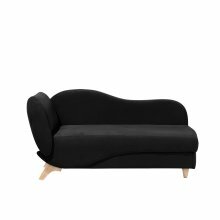 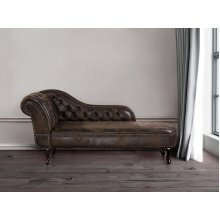 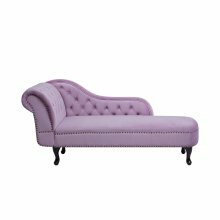 Up the luxe-factor in your space courtesy of this elegant chaise longue from Homcom. 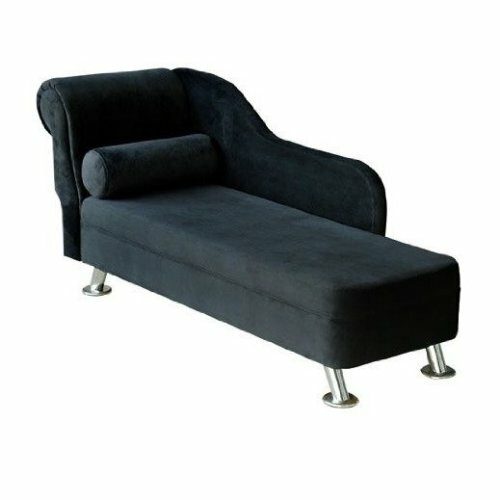 Showcasing a timeless black colour with a luxurious velvet finish, the sofa is sure to slot into your décor with ease, not to mention - putting your feet up to relax has never looked so good! 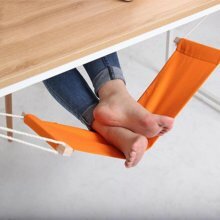 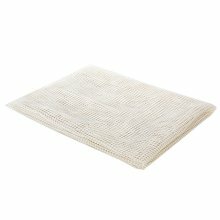 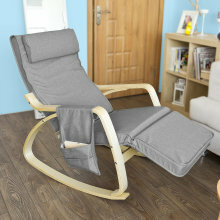 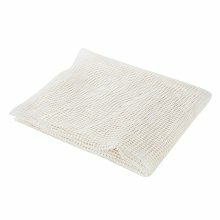 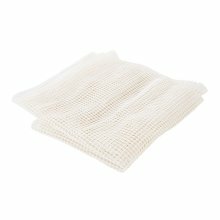 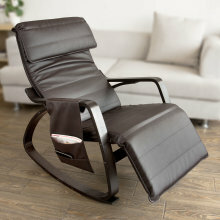 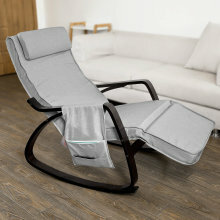 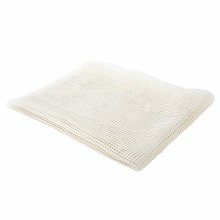 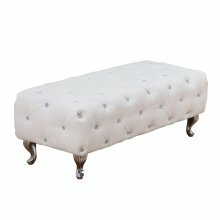 Whether you use yours to lounge while you slip into the pages of your latest read or as ultra-stylish additional seating for your guests, the thickly padded cushions crafted with 30D sponge will provide a comfortable perch, and with the matching bolster cushion, it'll be perfect for spontaneous naps!